Wikipedia’s gender trouble is well documented. In a 2011 survey, the Wikimedia Foundation found that less than 10% of its contributors identify as female. While the reasons for the gender gap are up for debate, the practical effect of this disparity, however, is not. Content is skewed by the lack of female participation. This represents an alarming absence in an increasingly important repository of shared knowledge. 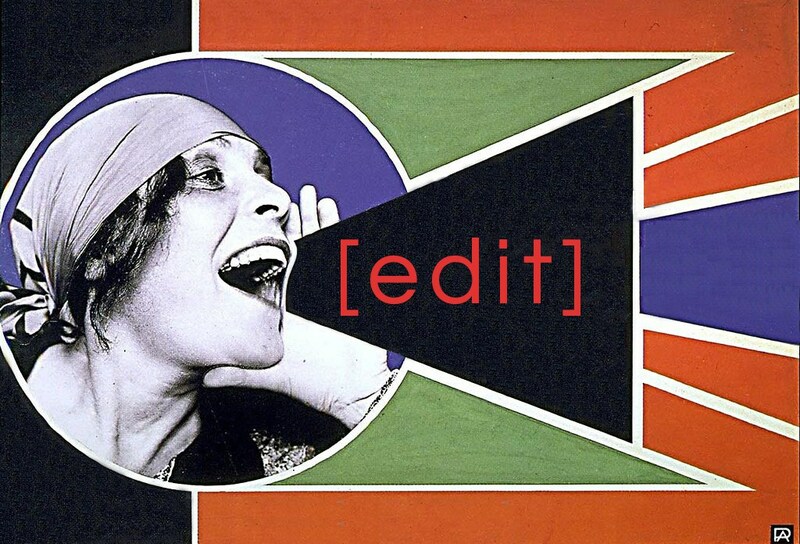 Recognizing that it is not just female participation that is a problem with Wikipedia, this year the Art + Feminism organizers made a decision to broaden the project by "expanding our focus to include the histories of gender non-binary artists and activists." This, the sixth year of this campaign, is titled Gender + The Non-Binary. Join us in the DASH Lab at the Sojourner Truth Library to update Wikipedia entries on subjects related to art, feminism, gender, non-binary, and activism. We will provide tutorials for the beginner Wikipedian and reference materials. Feel free to drop by, maybe stay for an hour or two! Laptops and PCs will be available on the main floor. We encourage you to bring ideas for entries that need updating or creation. No experience editing articles is needed, but try to create a Wikipedia account before you arrive. After you have created an account, you can enroll in SUNY New Paltz Art + Feminism 2019! Women and allies of all genders are welcome. For the editing-averse, we urge you to stop by and show your support. Remember, once you know how to do it... you can do it on your own!